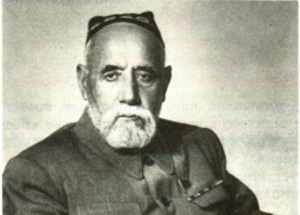 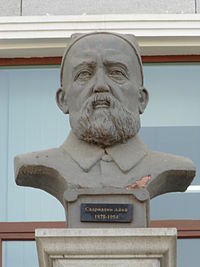 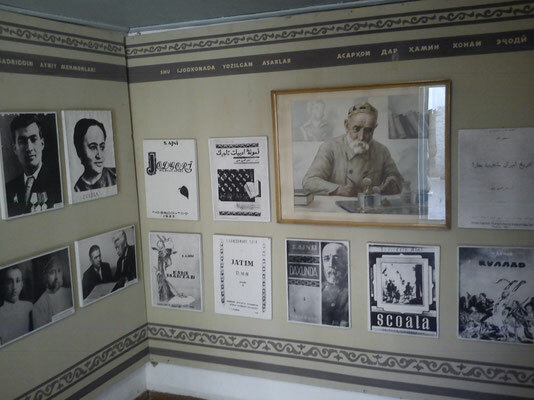 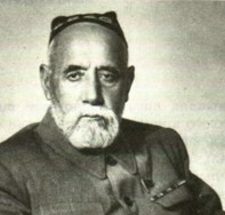 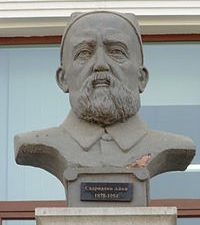 Sadriddin Ayni is an educator, an outstanding poet, founder of the modern Uzbek and Tajik literature. 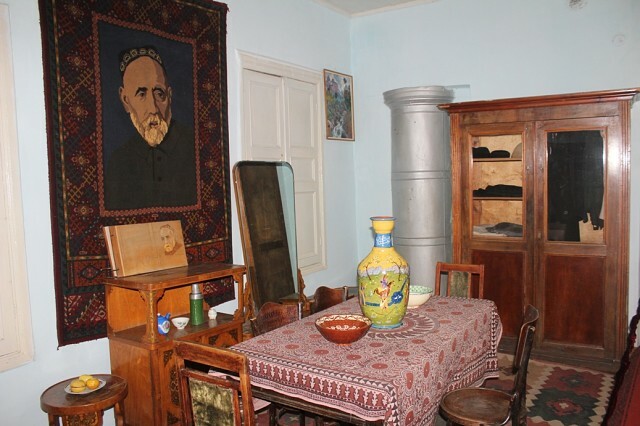 The house-museum includes two living rooms and office, where his famous works were created. 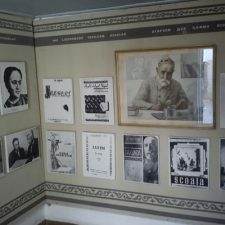 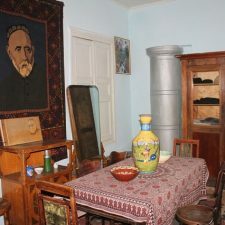 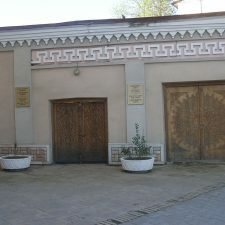 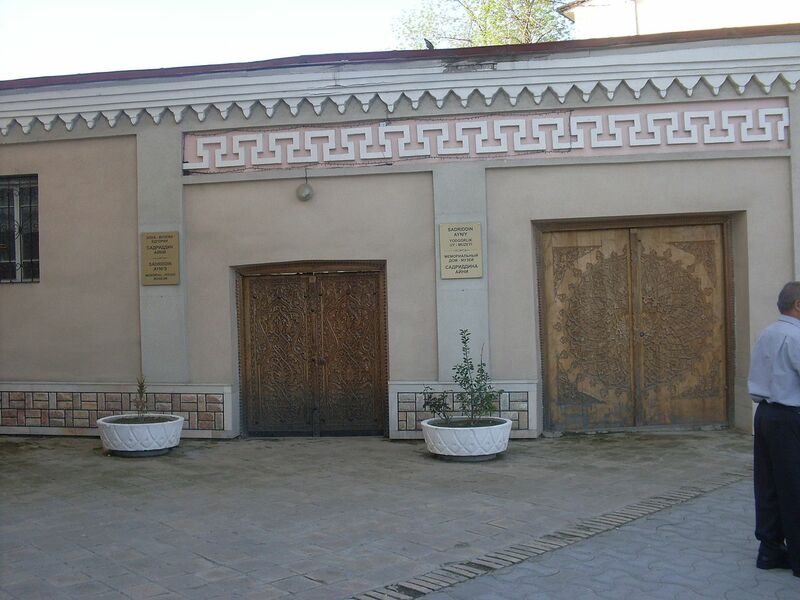 The museum keeps personal items, furniture and objects of pre-revolutionary and Soviet periods. 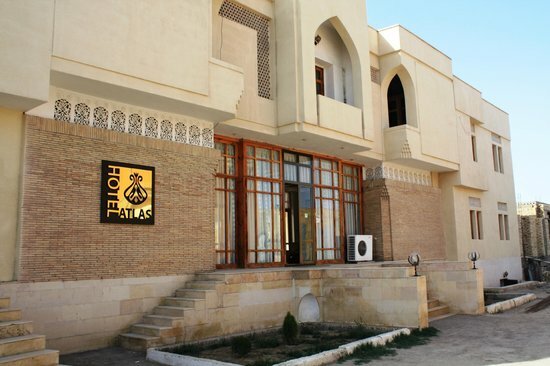 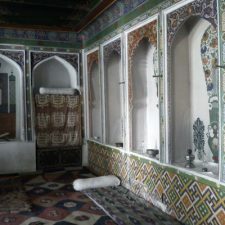 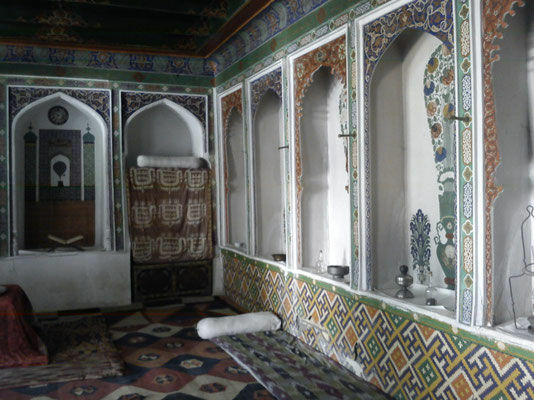 In this house Aini met such famous guests as Mr. Ghulam, A. Fitrat, Mirtemir, H. Alimjan, Usman Nasir.